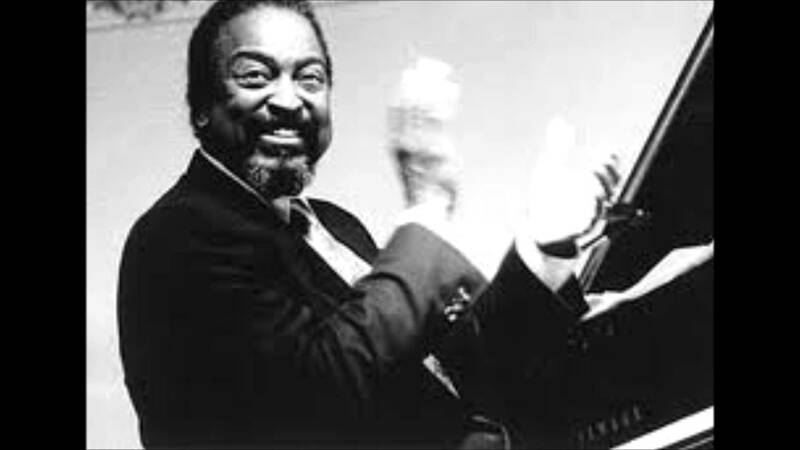 Gene Harris was one of those pianists who started off in a more blues and boogie woogie style. He was part of the ‘Three Sounds’ group that ended up backing Lester Young, Sonny Stitt and even Miles. In 1971 he became a solo pianist after getting tired of dealing with band members. By the time he had moved to Idaho in 1977 he was pretty much retired. However bassist Ray Brown persuaded him to get back on the horse again and Harris enjoyed a second wind, signing up to the Concord label and even being nominated for a Grammy for his Basie tribute album. This showcases what he does best – a soulful / bluesy / jazzy version of something a bit ‘poppy’. Gene Harris – Can’t Stop Loving You (PDF and reference MP3 file).